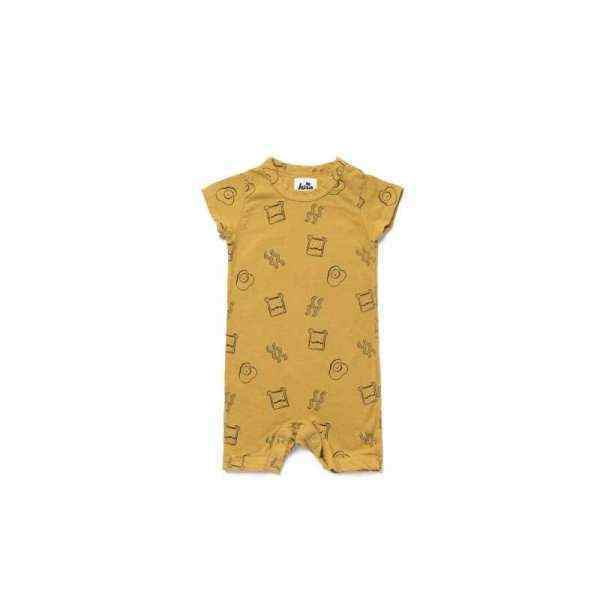 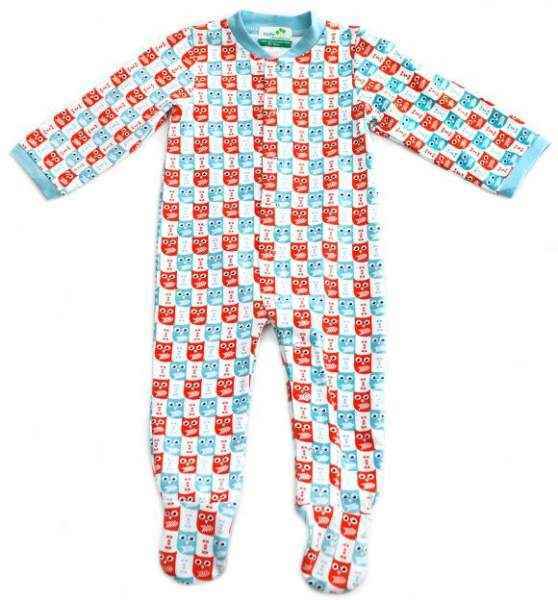 Shop online modern baby boy & toddler boy boutique clothing in 0-24M: unique baby boy rompers, modern urban infant boy clothes sets, designer boutique baby boy shirts, trendy baby neckties, soft baby PJs, cool baby boy hats & unique baby boy gift sets. 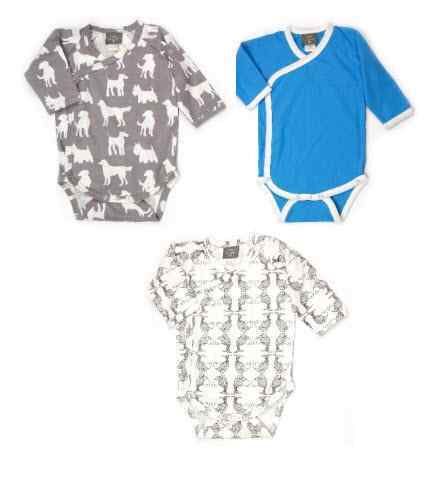 Shop modern baby boy and toddler boy boutique clothing: modern newborn baby boy one-piece outfits, cool infant rompers, soft children's polo shirts, modern kids button downs, contemporary baby bodysuits, and cute trendy infant and toddler boys neck ties that attach with Velcro. 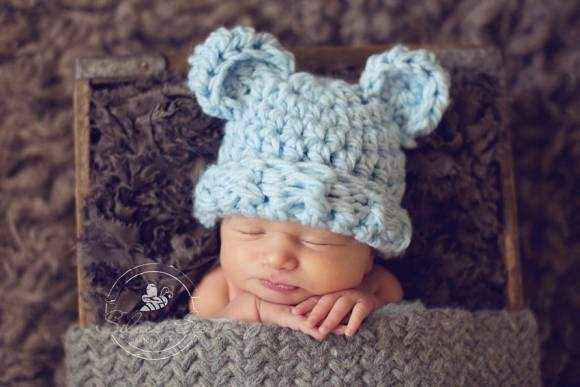 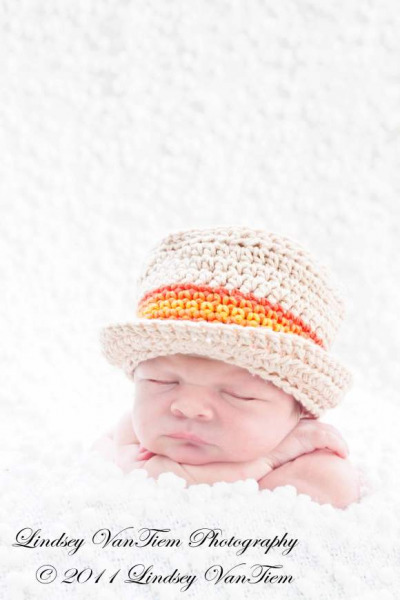 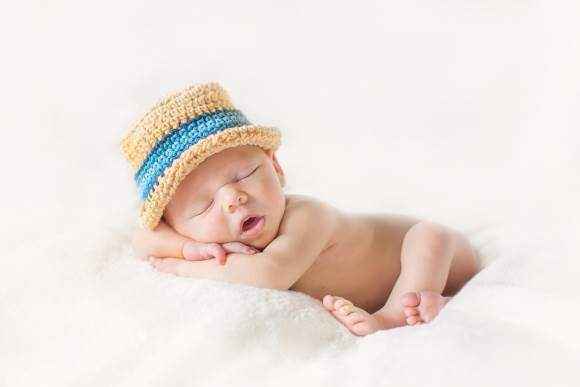 Our animal baby boy hats make fun professional photo props and baby gifts. 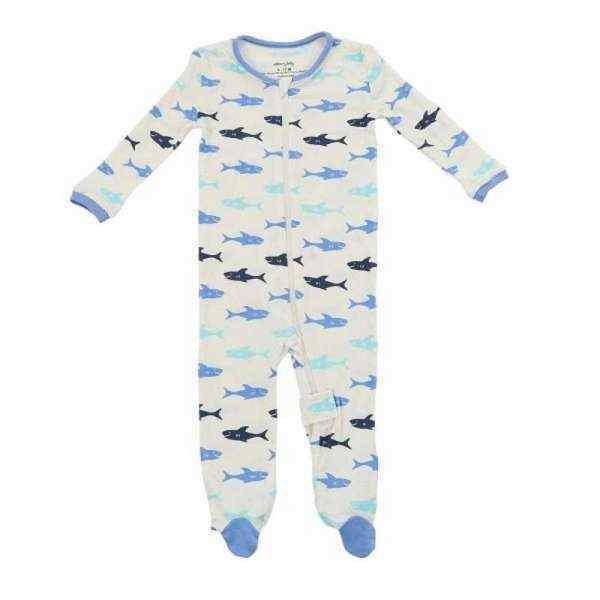 We offer a large selection of made in the USA fashionable modern infant and toddler boy boutique clothing styles. 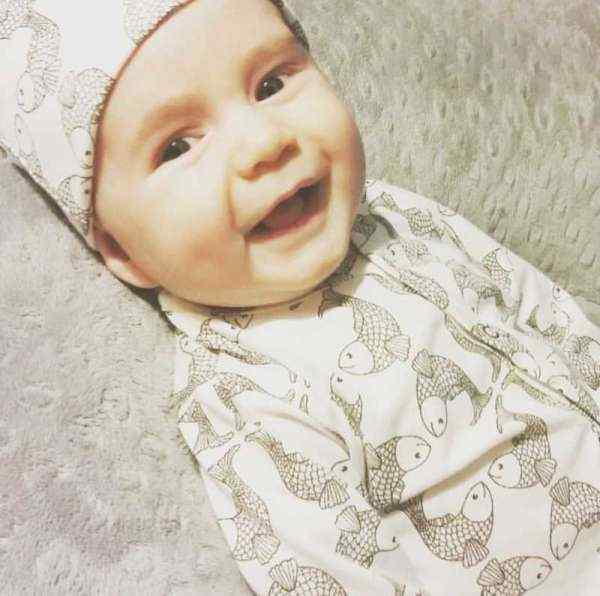 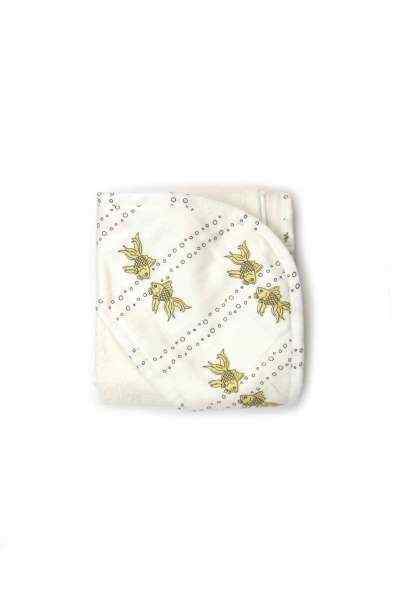 Explore our comfortable on-trend eco friendly organic cotton and bamboo newborn and baby boy clothes in fun prints.